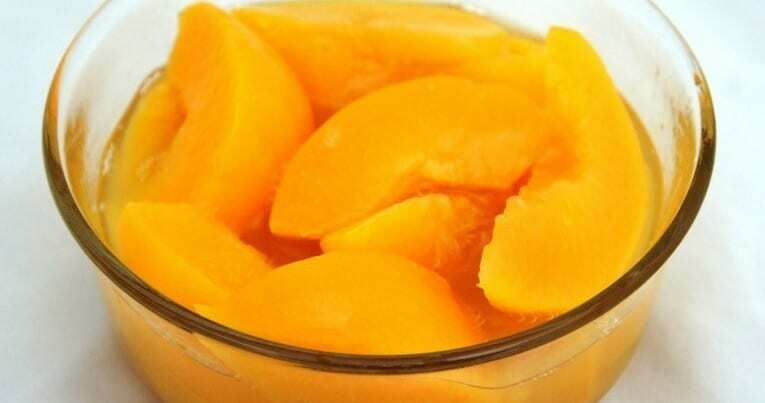 Sliced yellow cling peaches in extra light syrup are sweetened with 100% sugar (sucrose). High fructose corn syrup and corn syrup are absent. 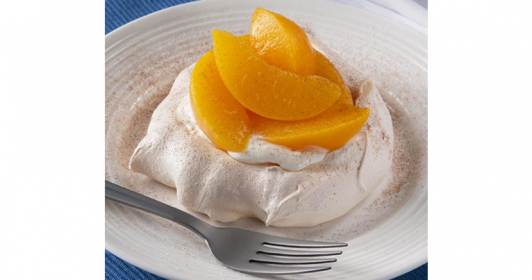 Using a 100% sugar based sweetener improves overall flavor, as subtle peach flavors are enhanced by the absence of corn sweeteners. Additionally, calorie and carbohydrate levels are appreciably reduced as compared to traditional heavy syrup packs.